The Venice collection offers a simple solution for your traditional living room. Add these rich occasional tables for a quick style update. 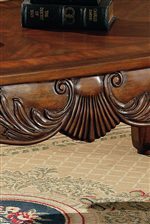 Beautifully shaped table tops, intricately carved aprons with shell and leaf motif, and elegant scroll legs create a sophisticated style. With the addition of your own accessories and decorative accent items, your room will be transformed. 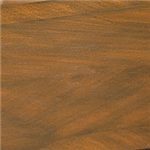 The cherry wood finish will complement almost any decor, helping you create an inviting look in your living room. 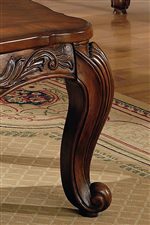 Browse other items in the Venice collection from Nashco Furniture - Nashville in the Nashville, Franklin, Brentwood, Clarksville, Green Hills, Davidson County, Williamson County, Tennessee area.